Although mainly in Portuguese, the official programme of Festival do Rio is still a very useful tool for anyone planning to attend the event and who wishes to plan what to watch. Here is the link to download the festival programme. 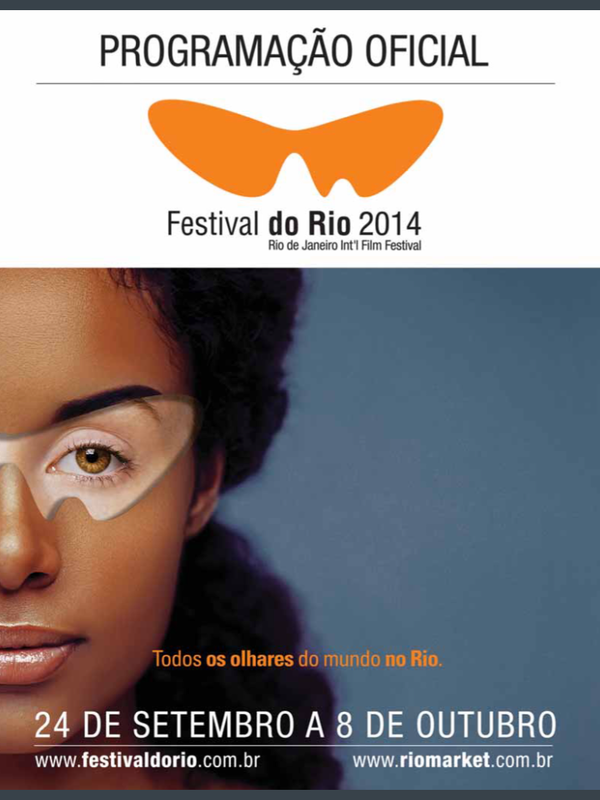 This entry was posted in Rio de Janeiro, Uncategorized and tagged Festival do Rio, Rio by Critical Divide. Bookmark the permalink.